The the countdown has begun. The final days of winter are here as springtime beckons around the corner. Celebrate the return of Spring at these Anne Arundel County events and festivals! The Annapolis Film Festival lines up a selection of the latest independent narrative and documentary feature films and creative shorts, from across the country, the world and right here in our backyard of Maryland! Make sure you don’t overlook the informative panels, featuring industry experts, and, of course, the parties, where you can relax and rub elbows with some of America’s most talented filmmakers. 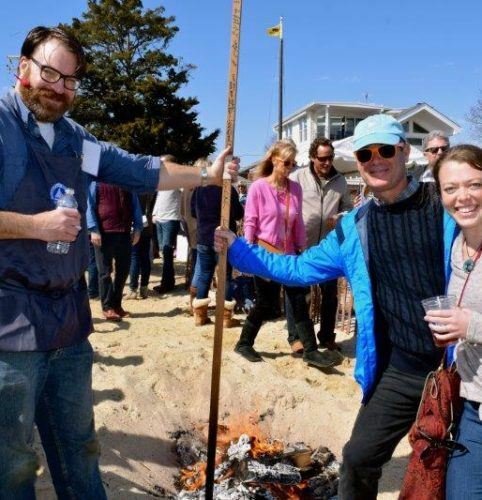 Celebrate the spring equinox and the beginning of boating season this March by burning those nasty winter socks at the Annapolis Oyster Roast & Sock Burning hosted at the Annapolis Maritime Museum. In a tradition dating back to the mid-1980s, Annapolitans relieve themselves of the necessities of winter as the “Ode to the Equinox” is recited. There’s fun for the whole family at the Annual Maryland Chicken Wing and Beer Festival! 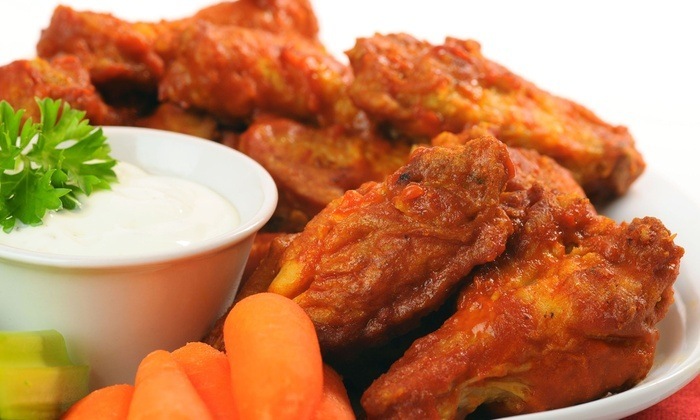 Come taste the best and most inventive chicken wing recipes from Anne Arundel’s best chefs, all while enjoying a local and regional craft beer selection and live tribute bands. Maryland Hall’s ArtFest is a day of creativity — featuring art demonstrations, music recitals, dance performances, exhibitions, hands-on activities and children’s crafts. This free open house showcases the arts at Maryland Hall like no other single day, attracting people of all ages. There are very few places where you will find so many sailors in one place; the Annapolis Spring Sailboat Show is one of them. 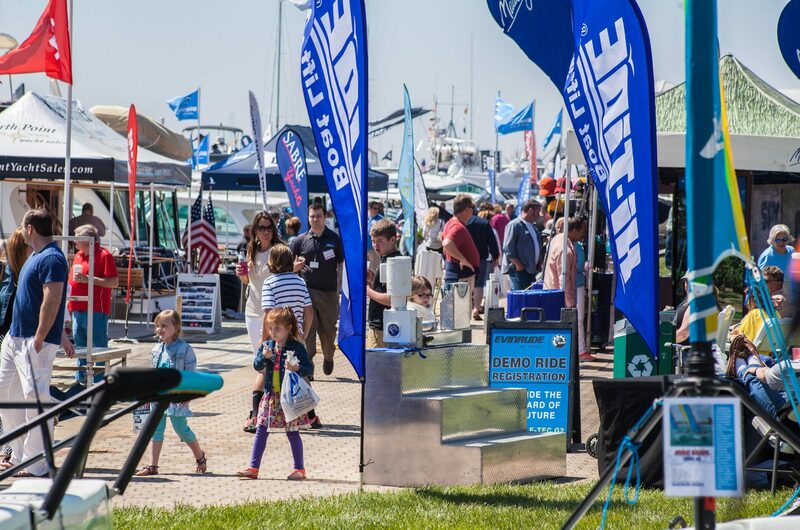 The sixth annual in-water sailboat show will feature new and brokerage boats, including catamarans, monohulls, racing boats, family cruisers, daysailers, and inflatables. Talk to the experts at this one of a kind event for sailors.